Relieve your fatigue and clear your head with the bright and sparkling Motivation. This energizing and stimulating scent will give you the little extra boost you need. 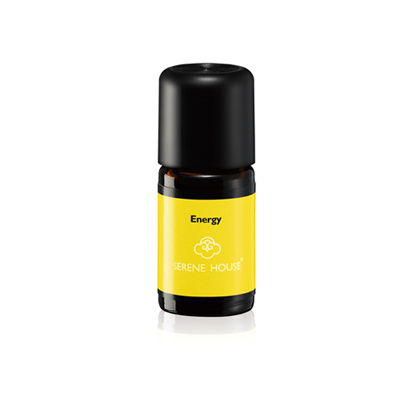 Best use with SERENE HOUSE Scentilizer®, Portable Scent Diffuser or Car Scent Diffuser.